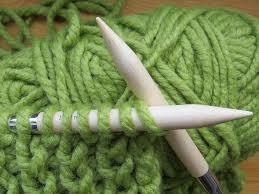 Our fiber crafters will continue to meet on two Saturdays: November 10th & 24th from 10:30-Noon. Bring your current project, meet like-minded crafters, and share inspiration. No need to register.